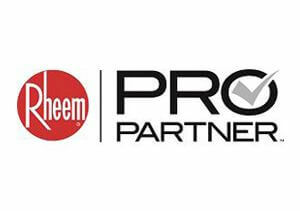 Providing solutions and products for any commercial refrigeration need. We offer a wide variety of systems integration and can customize our equipment to meet your needs. 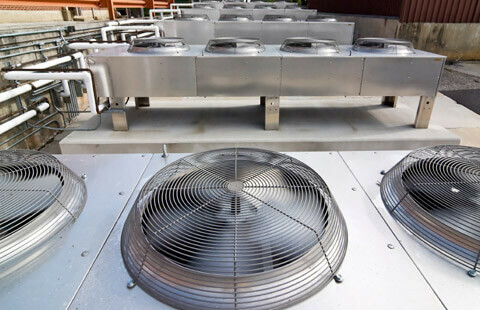 Our commercial HVAC experts have the knowledge and experience to take on large or small scale projects, whether an agriculture storage facility or a new brewery. Ammonia systems are ideal for any facility that needs to regulate multiple temperatures across multiple chillers, holding tanks, processing areas, or packaging rooms. 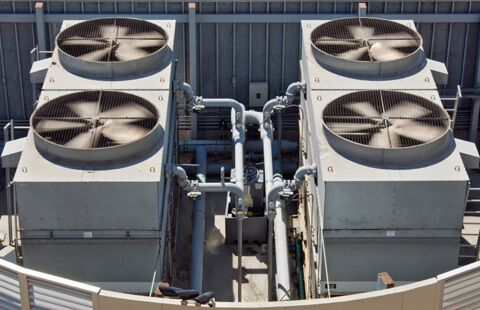 Refrigeration and Mechanical Services specializes in HVAC systems, refrigeration systems, and agriculture storage and cooling. Our experienced technicians have the capabilities to design and build any large or small scale project anywhere in West Michigan and Greater Grand Rapids areas. We can also retrofit or modify your existing system, as well as, perform a FREE Ammonia System Audit, offer 24/7 maintenance support, consultation services, and can offer a second opinion on any project. Let us partner with your organization to build an efficient and reliable system. 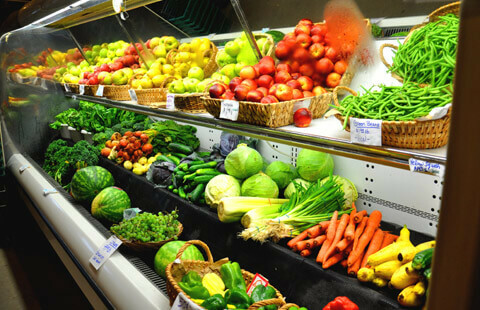 Design and build the right refrigeration system for your facility. 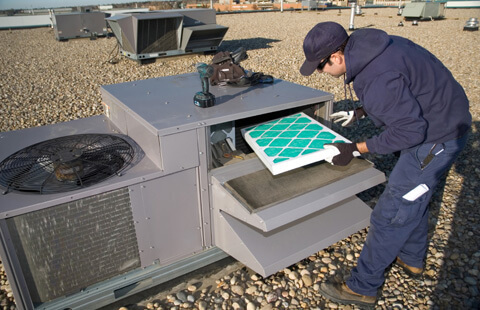 Optimize the indoor atmosphere and energy efficiency of your facility. Install the exact equipment required for your organization to succeed. Offering maintenance contracts and 24 hour emergency service. Refrigeration & Mechanical Services is a Grand Rapids, Michigan company servicing the West Michigan area.